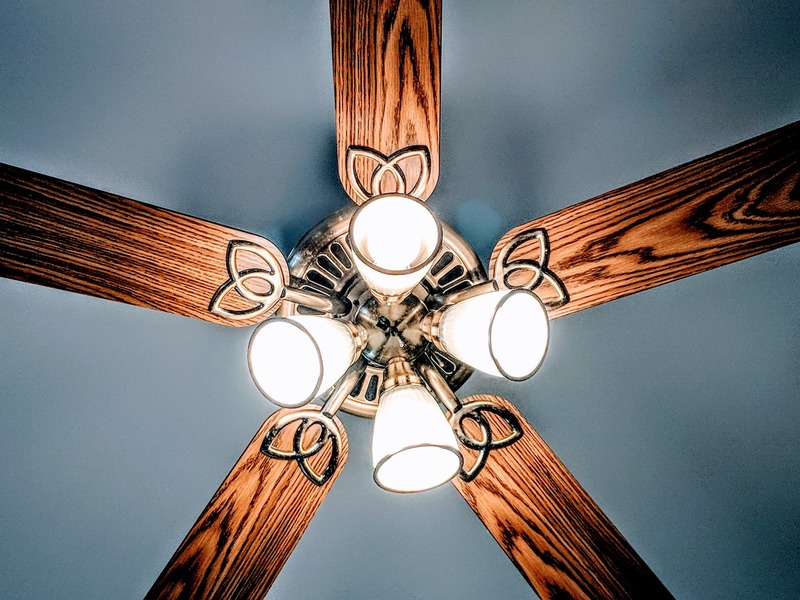 Ceiling Fan Installation and Repair | Patriot Electric Services Inc.
Ceiling fans serve as an excellent addition to nearly any room in your home or business. Operating at a cost of only pennies a day, ceiling fans can provide massive energy savings benefits for owners. Our 1st order of business is your safety ensuring a structurally sound installation that delivers outstanding performance. Whether you need a ceiling fan installed, adjusted, replaced, repaired, or removed, we have an experienced, friendly electrician for the job. If your ceiling fan stops working or begins making strange sounds, call Patriot Electric Services for a licensed electrician to get it running again. Scheduling an appointment with Patriot Electric Services means getting quality electrical service from a licensed, expert electrician when you need it. Our trusted electricians value your time; we are committed to resolving all your electrical issues at a fair price.